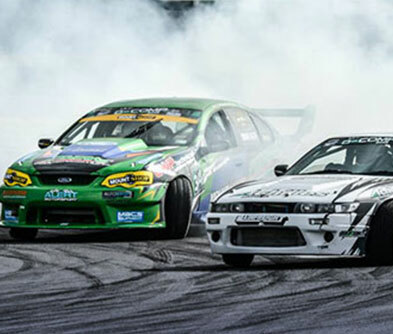 Set in one of New Zealand’s most popular districts, the Taupo racing circuit is more proof that NZ never runs out of surprises. 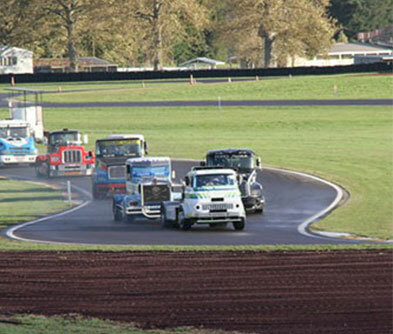 Pick a day, pick a circuit and get ready for all the vroom of a Ford or Holden V8 race car. Raring for more? Racing fleets here include single seat F1 racers. It’s the whole nine yards. A typical race day includes being kitted out in full racing uniform with instruction laps and timed laps. When you finally hit the brakes, head out and continue adventuring at Taupo. 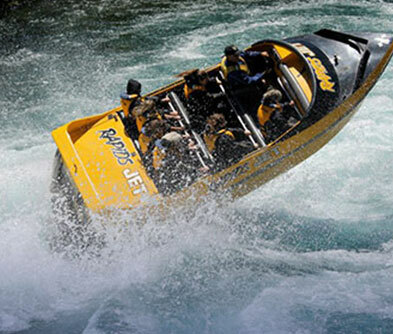 The area has skiing, jet boating, bungee jumping, mountain biking, trekking and more. Or you could simply find a local hot spring with Spa attached!